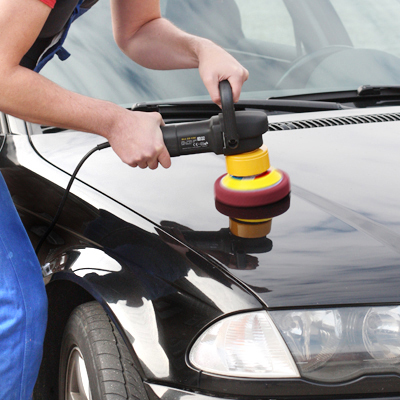 Polish your paint to a high-shine without spending s sxxtload of cash on a polisher. With the orbital movement of the No Swirls! Dual-Action Polisher there is no risk of burning your paint due to too much friction that a Rotary Buffer could cause while misusing it… The No Swirls! 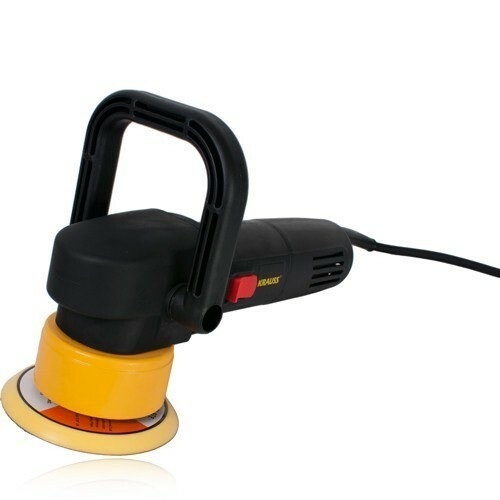 Dual-Action Polisher is foolproof. This is why also enthusiasts use this DA 100% safe, fast, easy to use and ergonomically shaped. from waxing to a high shine to polishing on swirls and hologrammes. This DA is constructed for 230V electricity. 5 - 6 For compounds which can erase scratches and swirls.